The Holy Moly Revitalisation is Nearly Complete! 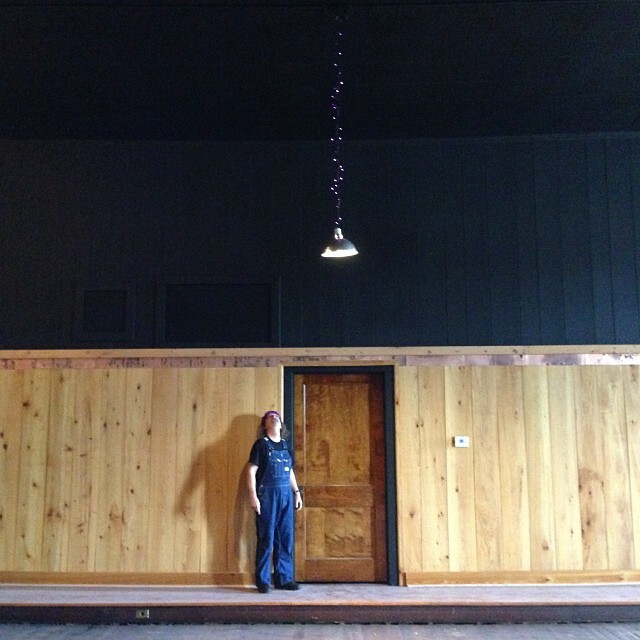 My husband and I have been working on revitalising an old masonic temple building in Clarksdale, Mississippi. The work is nearly finished, and we are moving forward with planning workshops and concerts to be held in The Holy Moly Theatre upstairs. Of course, my biggest interest is in hosting mountain and hammered dulcimer workshops with concerts. It has been a few years since the last time I hosted a house concert, but I am anxious to return to that fun! There will be a bit of difference when I return to the facilitation of workshops and concerts, though, as I now have a real theatre and a real dining room and private apartments to offer as accommodation for instructors/performers and there is a local motel in walking distance for participants, right down the street. This is so exciting! I videoed Adrian singing and playing in the theatre, a few months ago, as a sound check and for the fun of it. Everything looked and sounded good…..real…..ready. I’m also happy to share this little video of Adrian singing his excitement about receiving his green card in 2014. Happy New Year and happy green card to Adrian!! We enjoyed playing at the Radio Springs Hotel last Thursday and Friday evenings. We’ll be there again on the 7th and 13th of the 11th. Yay! 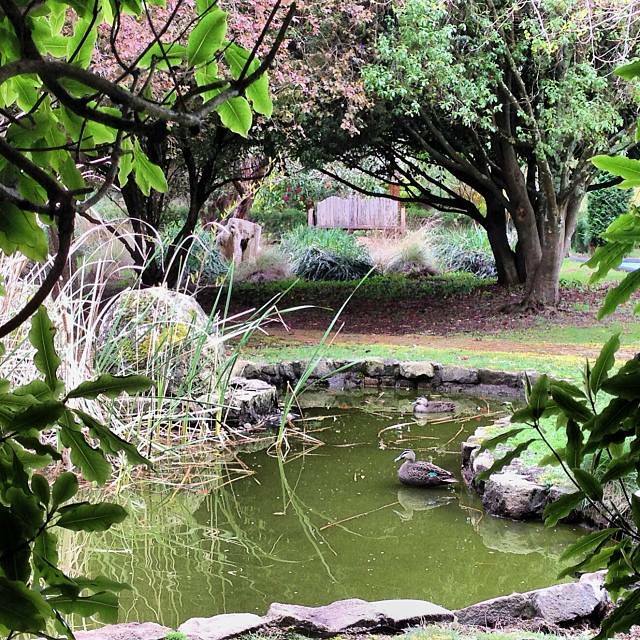 Adrian and I have returned to Daylesford, Victoria, Australia. 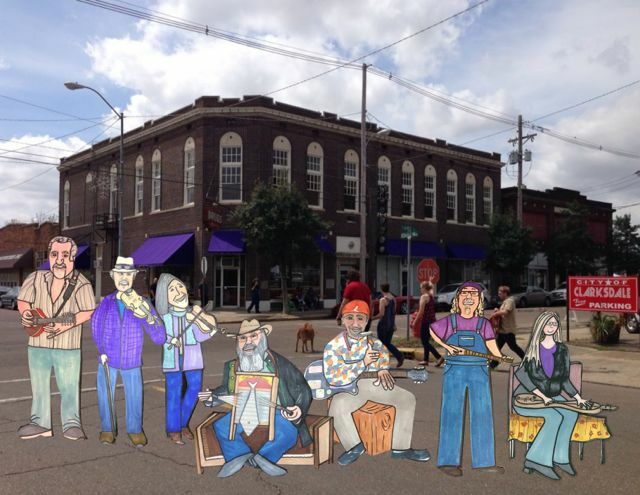 We are happy to be here enjoying a couple of months of spring before returning to enjoy autumn in Clarksdale, Mississippi (mid-November). We are also enjoying spending quality time with Miss Jelly Bean. 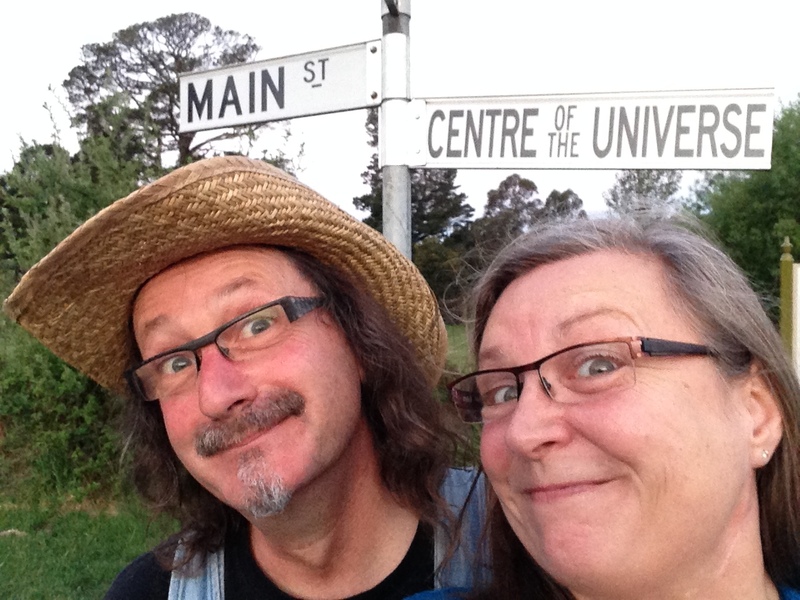 On the 7th of November we will return to the Radio Springs Hotel in Lyonville, VIC, AU, as the Table Hill duo and play during dinnertime. We’ll be missing our friend, Phil, who will still be on the road……bless his busking heart! Hopefully, we’ll all-three be in the same place and time to play-away the time, sometime in early 2015. 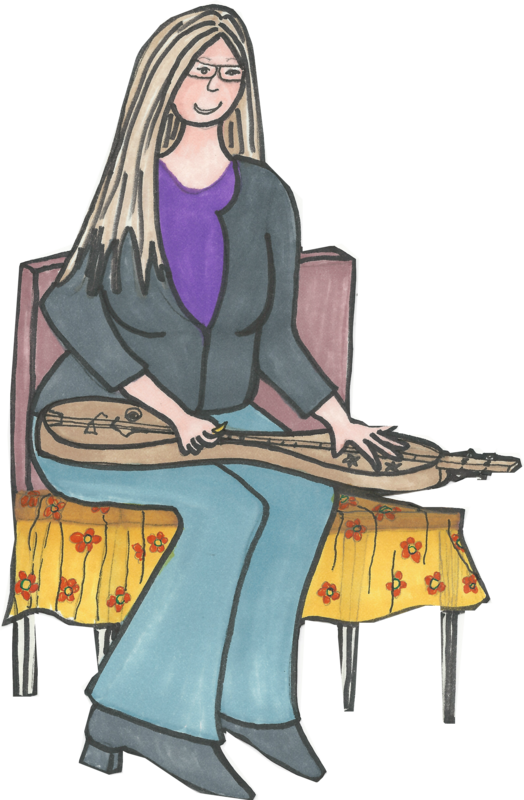 Recently, GoDaddy discontinued and deleted all the Quickblog blogs, so I have transferred all my Memphis Dulcimer blog posts to this wordpress blog. Unfortunately, all my categories and keywords were lost in the transfer. What could be transferred was transferred and what was lost was lost. I’m lucky to have what information and recordings I have previously posted, as without the internet, I’m sure my personal history/activities would be forgotten. I like music, but I love peace of mind. Without music, I cannot find peace of mind. Thank God for music blogs!